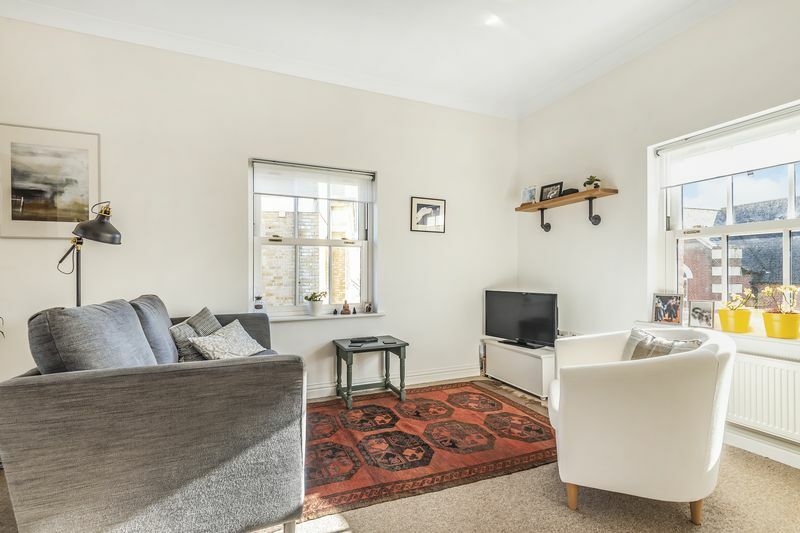 A spacious second floor apartment in the very heart of Poundbury. 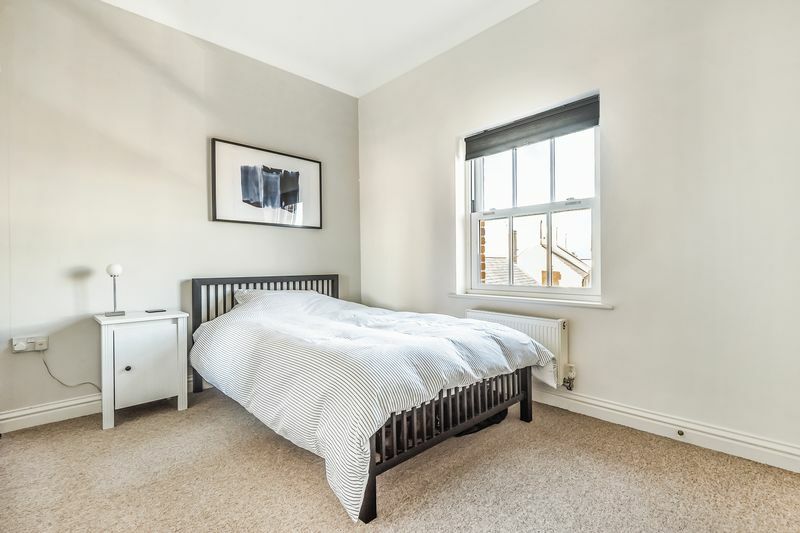 The accommodation compromises of two double bedrooms, master with en-suite shower-room, a good sized, dual aspect reception room, a kitchen with integral appliances, family bathroom and allocated parking. From the front door stairs lead up to all floors plus a back door leads out to the car-park and the apartment post boxes. 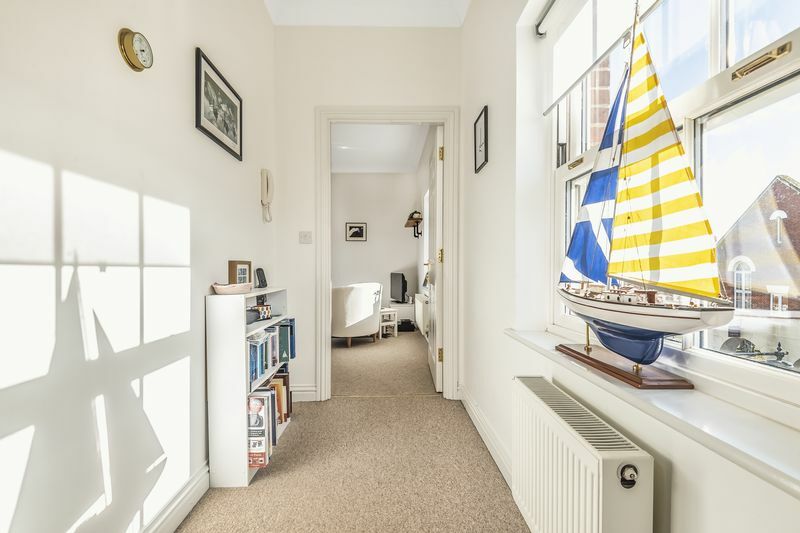 With a sash window, carpet, two storage cupboards, two pendant light fittings, a smoke detector, radiator, coving, a "Drayton" thermostatic heating control, entry-phone system and telephone point. 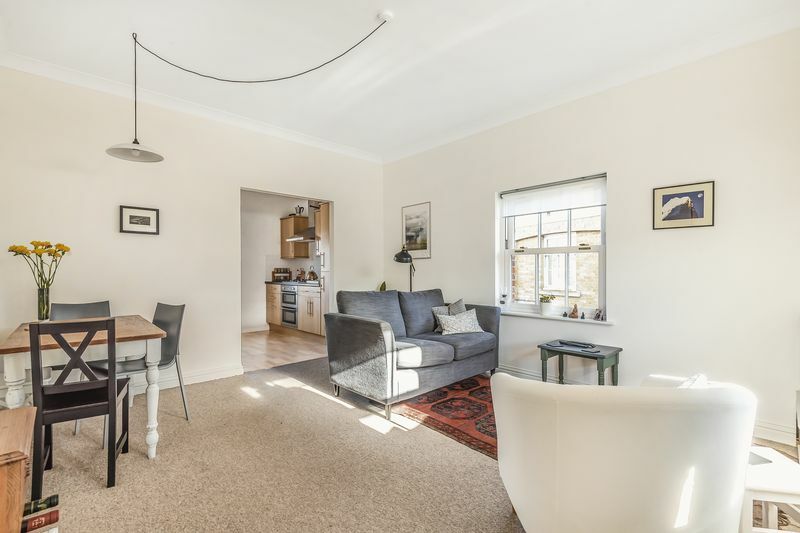 With a sash window to the rear, a vinyl floor, range of floor and wall mounted kitchen units with integral appliances including a fridge freezer, a dishwasher and space for a washer/dryer. 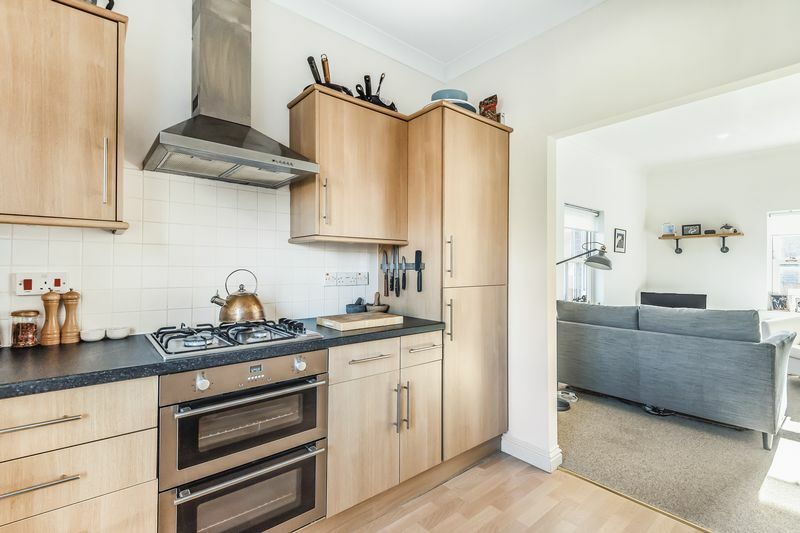 There is a stainless steel sink, drainer and mixer tap. A gas hob, with stainless steel extractor over, electric double oven, white tiled splash-backs and black granite effect work tops. 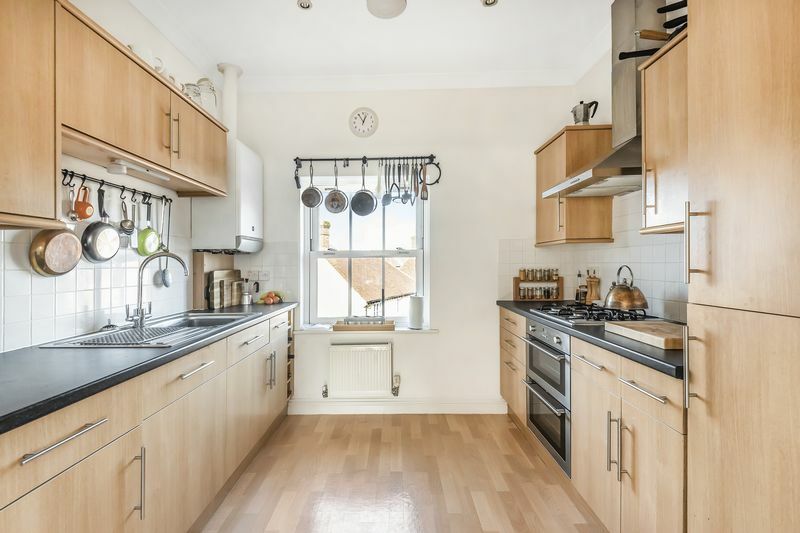 There is a combination boiler and four ceiling spot lights, plus a radiator and coving. 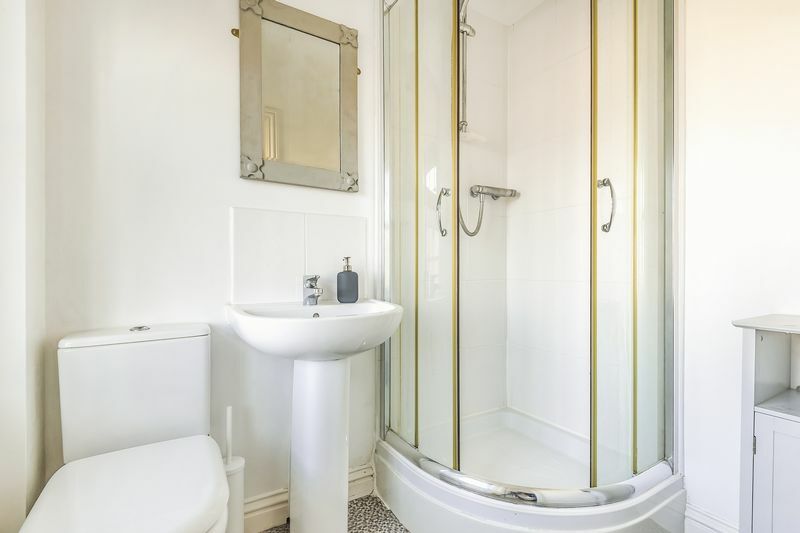 With a sash window, vinyl flooring, corner shower cubicle, WC, pedestal wash hand basin with mixer tap and white tiled splash backs. Two ceiling spot lights an extractor fan and radiator. 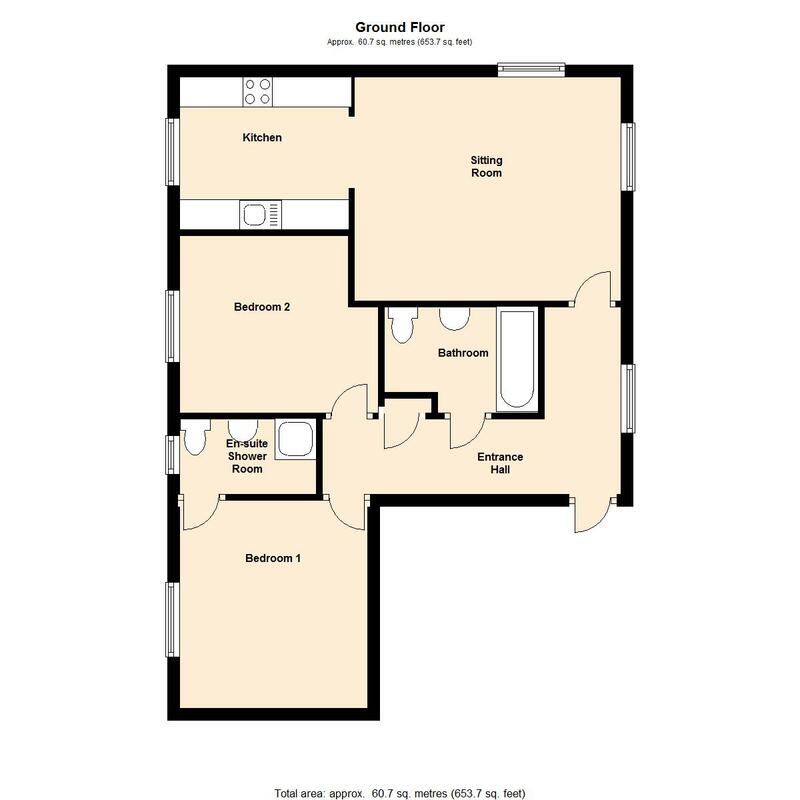 With a sash window, carpet, pendant light, loft access, and radiator. 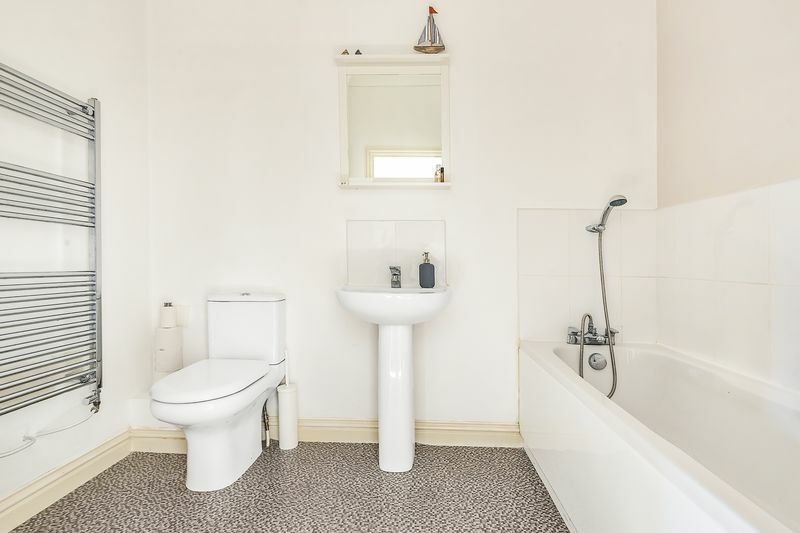 With vinyl flooring, pedestal wash hand basin, with mixer tap and white tiled splash-backs, a white panelled bath with mixer tap and white tiled surround, WC, two ceiling spot lights, coving, radiator and extractor fan. There is allocated parking for one vehicle. 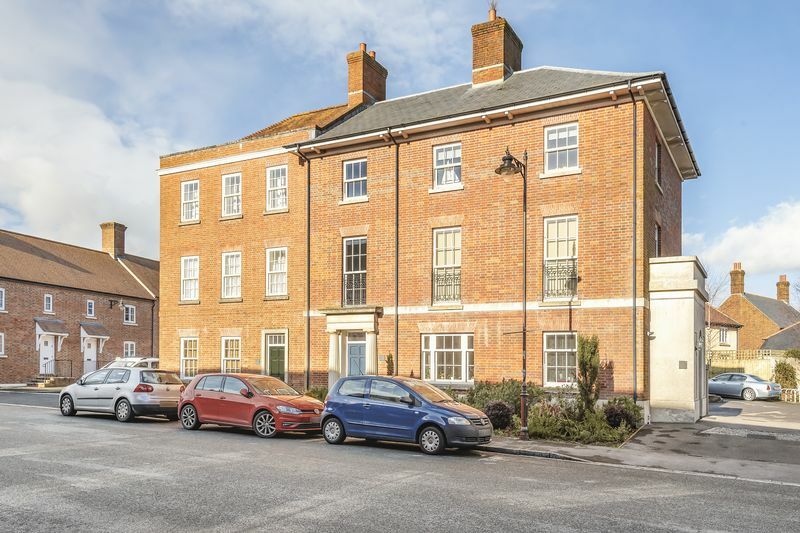 Poundbury is situated on the western outskirts of Dorchester, the county town of Dorset, and is HRH Prince Charles' vision of the development of communities in the 21st Century. In addition to the wide range of facilities available in Dorchester's town centre, Poundbury offers amenities such as the Poet Laureate public house and restaurant, A great many coffee shops and eateries, hairdressing salons, boutiques, the village stores, a post office, a delicatessen and bistro, a garden centre, wine merchants, many small businesses, plus medical centres, a pharmacy and dentist surgeries. There are two main line rail stations in Dorchester with fast train links to London Waterloo and Bristol. There are also a great many OFSTED rated " outstanding schools in the local area. The property is for sale leasehold with 987 years remaining. 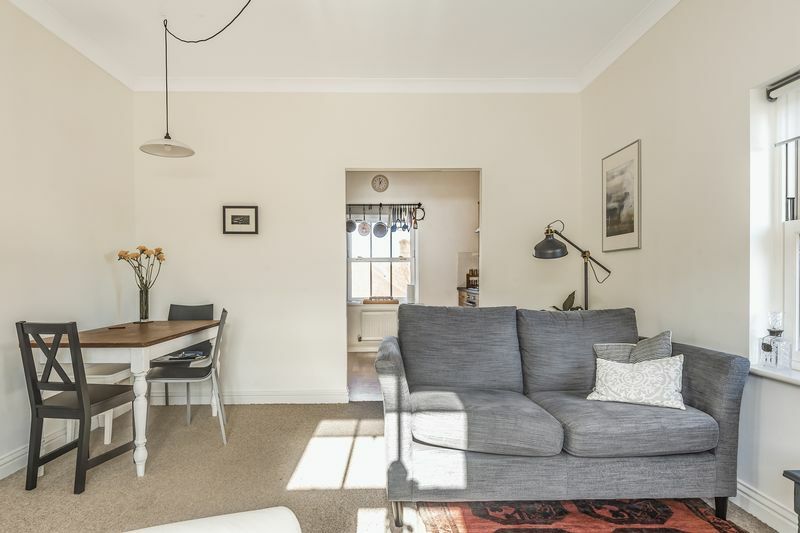 The service charge for the property is £755 per annum. The MANCO charge is £150 per annum. 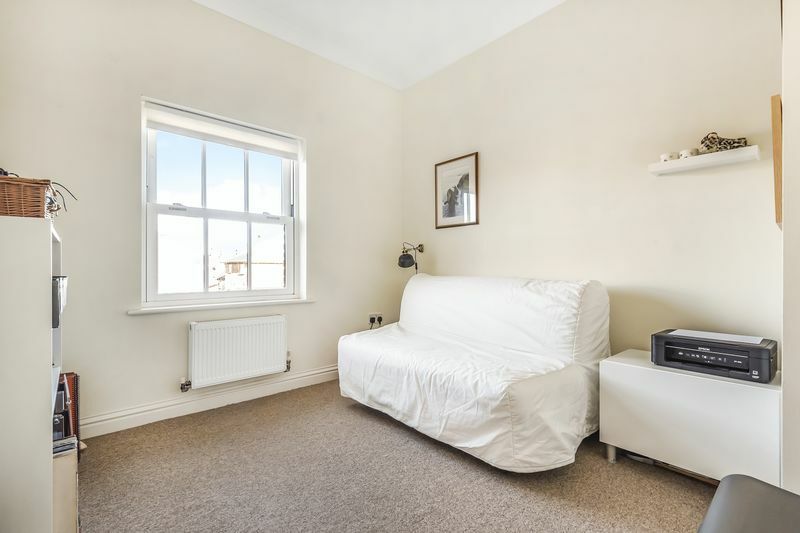 The ground rent is £1 per annum.